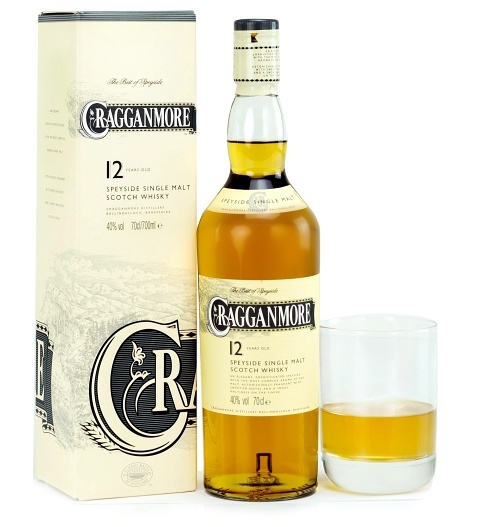 This 12 year old bottle of single malt is all any whisky lover needs to get into that holiday spirit! Enjoy its rich flavour with hints of floral and barley notes. Already beautifully packaged, this whisky gift is ready to surprise a whisky connoisseur!